Only a short drive from Selma located in a nice quiet rural area of the county. 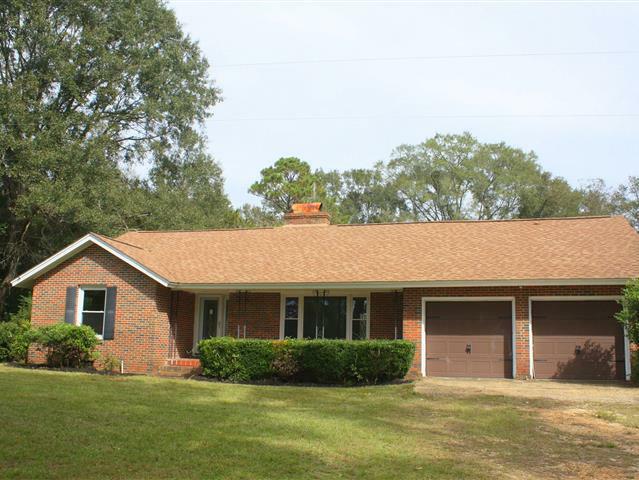 This home has 3 bedroom, 1 bath and a bonus room and sits on a large mature treed lot with approximately 1.0 acres. It has an open floor plan with plenty of parking and a 2 car garage. Comes with lots of storage inside and a nice rear deck. Easy access to very quiet living. Large cement slab for many options. Mature trees and wood flooring in most of the Home.